Motovario Corporation (USA), an American supplier of power transmission components for civil and industrial applications, joined CoLab Software’s Gradient Early Adopter Program on May 2. 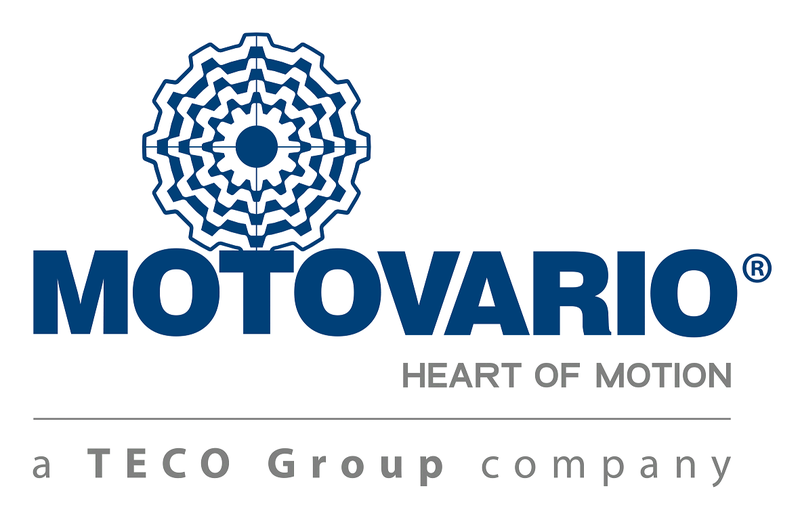 The trial is currently being lead by a multidisciplinary team based out of Motovario’s Alpharetta, Georgia office. The Motovario team was intrigued by the ability to upload project files to a shared location, and provide non-technical stakeholders easy access to 3D content. Lawrence White, Engineering Manager at Motovario who acts as a liaison between Operations, Sales, and Management, is excited about the improved access to information Gradient provides. “We can now get new info directly from customers, rather than having it go through multiple hands"
Lawrence thinks Gradient will help crash down the current linear flow of information across business units, and ultimately help Motovario provide even better service to their customers. 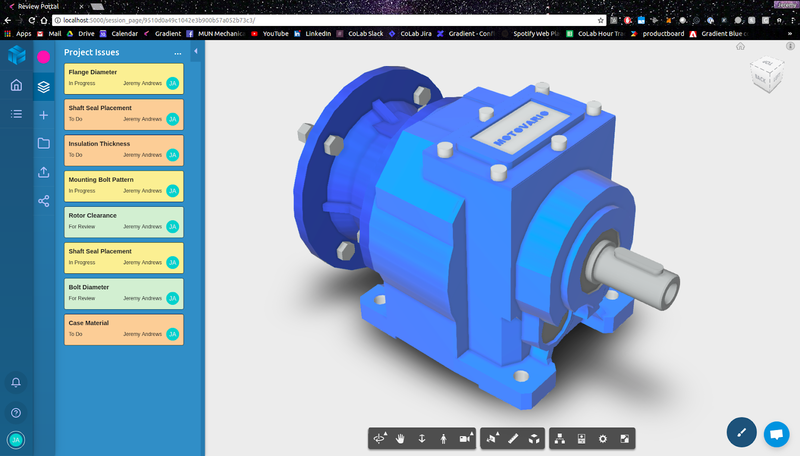 Motovario uses Gradient to share native SolidWorks parts, assemblies and drawings with external stakeholders, who can view them in their web browser and provide instantaneous feedback. For more information on Gradient and its potential use cases, reach out via the contact form on our homepage, or directly via the chat box in the bottom right corner of your screen.